Swosti Grand ARE YOU A VENDOR? 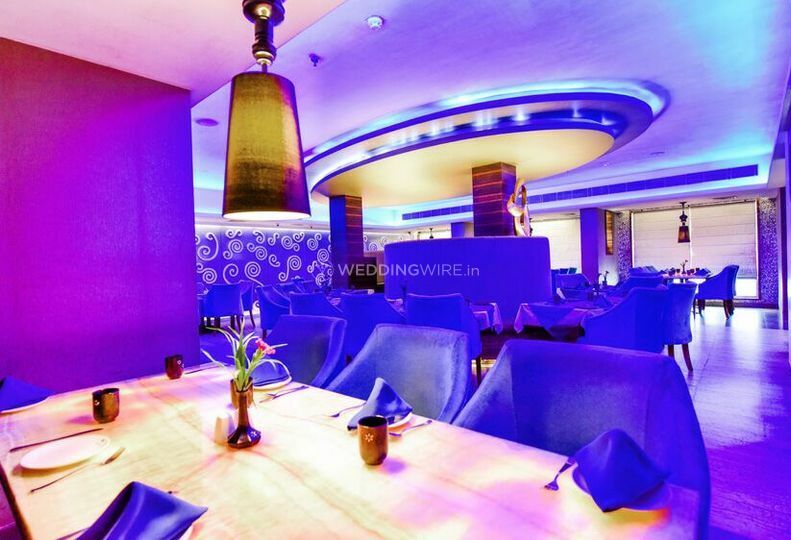 Swosti Grand is a stunning hotel located in Kharabela Nagar which is situated in the city of Bhubaneswar. 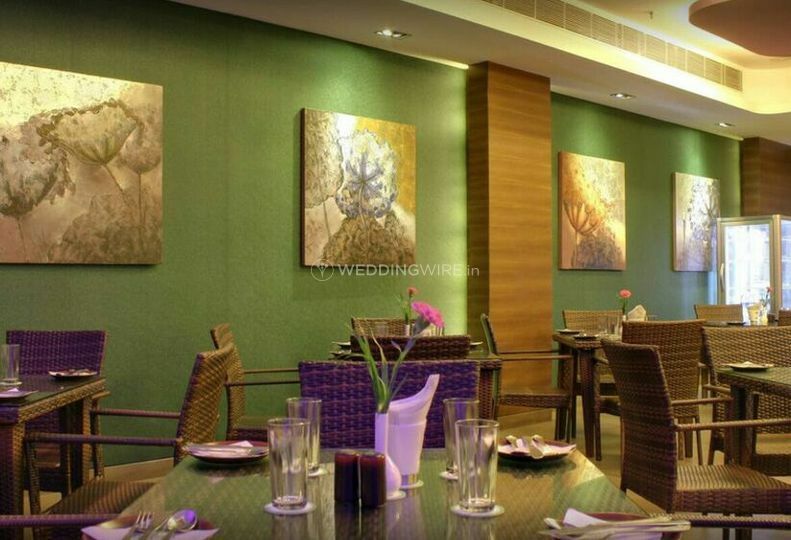 It has all the modern facilities and services that you need to host a wedding in a luxurious and grand manner. 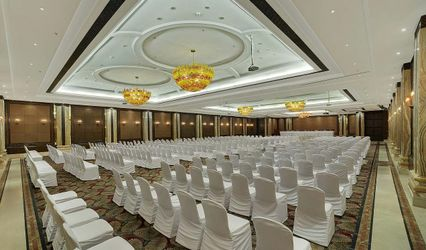 When you plan a wedding, you need to choose the right venue as everything depends on the location you choose and the venue is the most essential element of your functions. 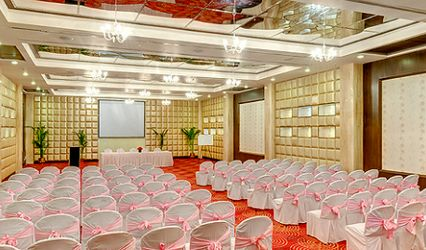 Searching for an elegant hotel to host your ceremonies? If you are, then look no further as Swosti Grand is the one-stop destination for you. Their staff is helpful and will ensure to make your wedding a grand affair. 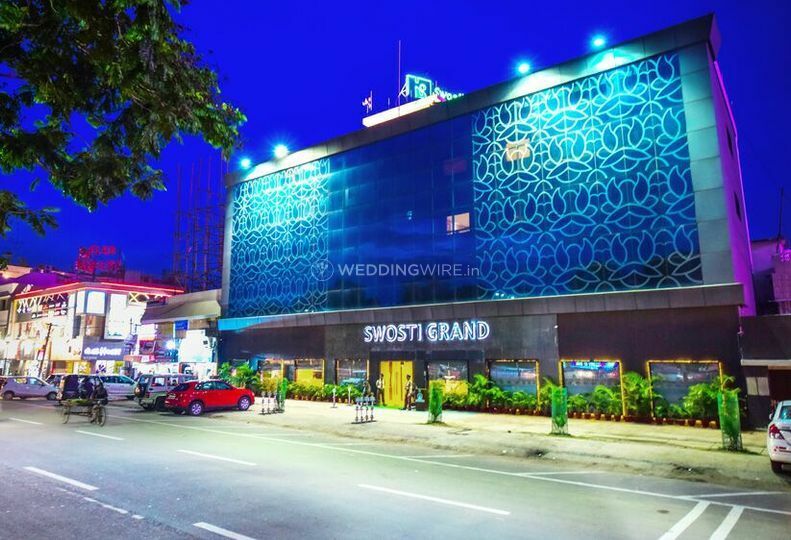 Regardless of whether it is an engagement ceremony or your grand reception for the wedding, Swosti Grand offers a wide range of facilities to make each of your pre-wedding, wedding and post-wedding ceremonies a gala event which is memorable for you and your guests. 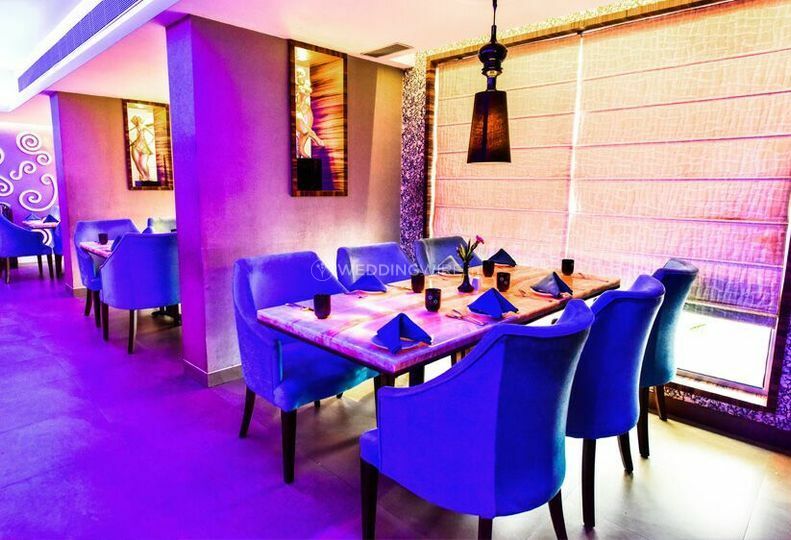 With a capacity to accommodate 20 to 100 guests at a time, this venue is apt if you want to celebrate your auspicious occasion only with your near and dear ones. 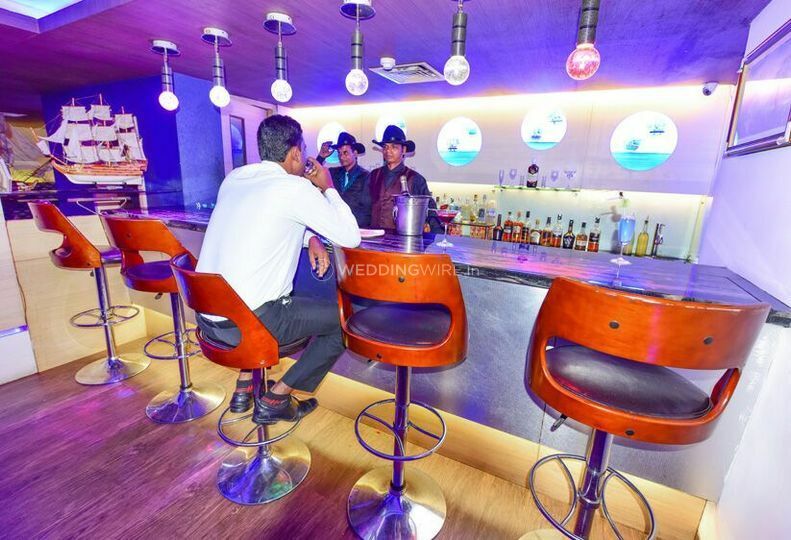 It offers all-round facilities like furniture, valet parking, basic lighting, electricity, and backup for your wedding experience to be convenient and hassle-free. The team of professionals at Swosti Grand are quite experienced and for them, your comfort comes first. They all care of all the arrangements so that you can sit back and enjoy your wedding functions without having anything to worry about. 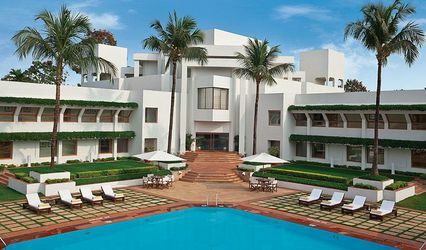 The wide array of services offered by this hotel includes service staff, bridal room, in-house catering services, guest accommodation, a multi-cuisine menu exclusive space for special events and empanelled decor vendors to decorate the venue in a marvellous manner for you to take your vows in. 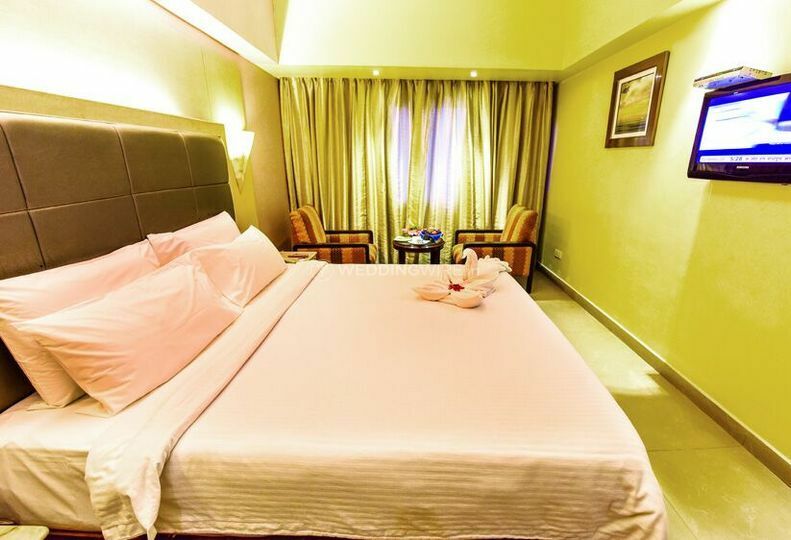 Swosti Grand offers wonderful rooms divided into categories like executive rooms and suites with spacious interiors and modern amenities. 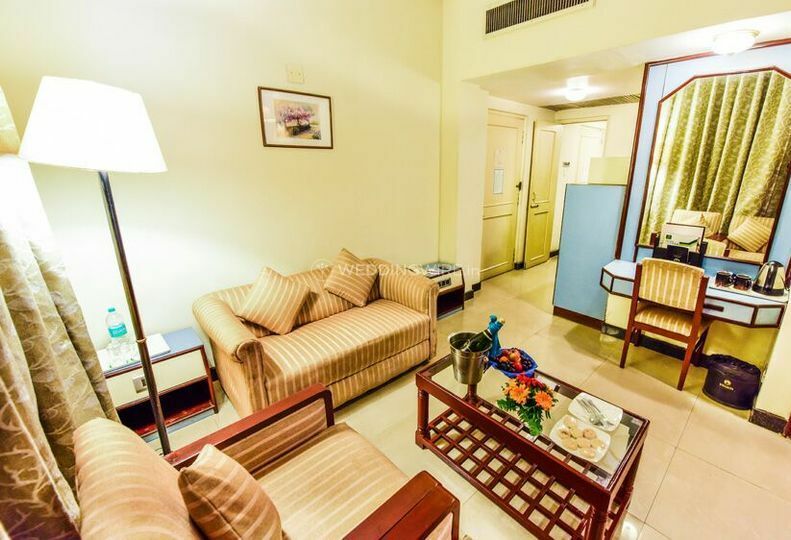 It gives you a wide choice of living comforts, with excellent room service, along with the latest technological upgrades to make your stay a memorable one. 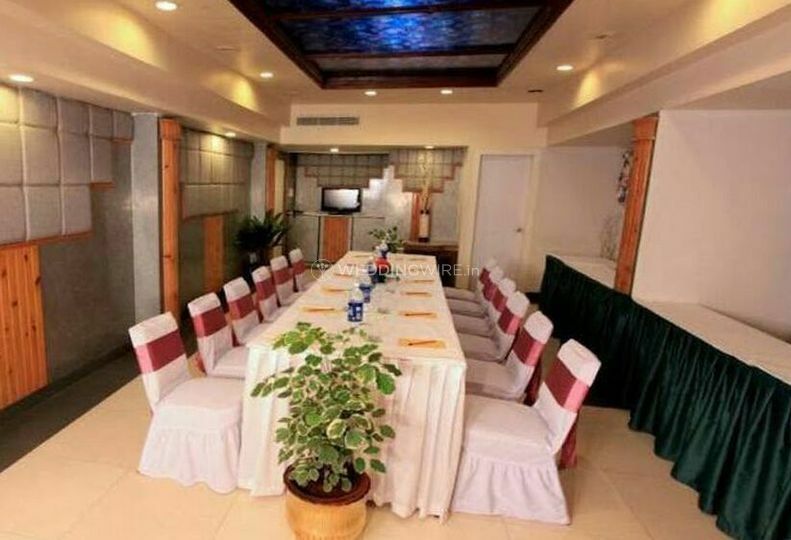 They strive to deliver maximum customer satisfaction with their amenities and the quality of their services.